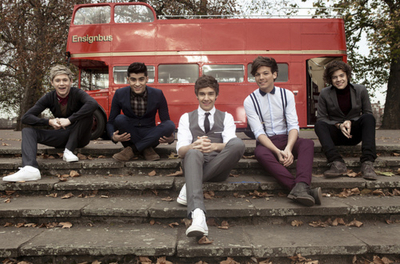 One Thing :)). . Wallpaper and background images in the isang direksyon club tagged: ♥ one direction 1d photo. This isang direksyon photo might contain kalye, lungsod tanawin, urban na setting, and carriageway.